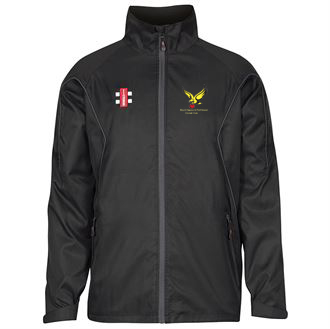 New for 2019 The Storm Training Jacket. Water-repellent, lightweight and durable training top. Elasticated cuffs, mesh lining and full-zip. 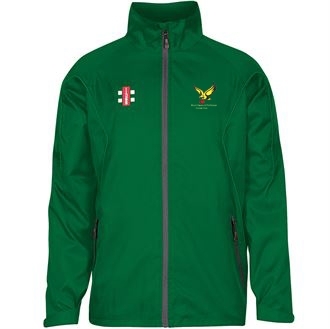 Size XS 29/33" S 33/37" M 37/40" L 40/42" XL 42/44" 2XL 44/46"
Available in Black or Green comes with embroidered club logo.